If you are planning a trip from Cyprus then Malta comes highly recommended. 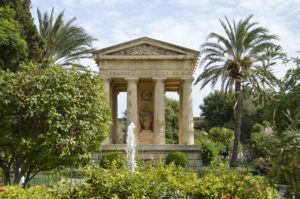 With over 300 days of sunshine every year and set in the beautiful Mediterranean waters 80 km south of Italy, Malta is often thought of as a sun and sea holiday destination; but there is so much more to discover. Malta itself is steeped in history and each period has left behind cultural treasures. 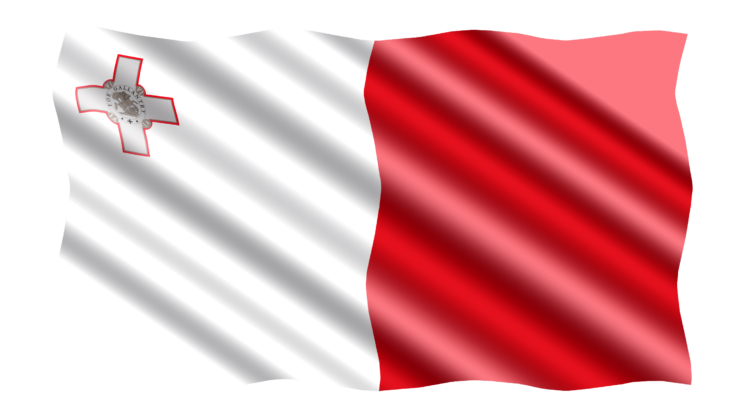 It is claimed that Malta is one of the most concentrated historical areas in the world. Not surprising when you consider that Malta has had 11 foreign rulers in the past two thousand years. 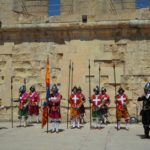 With remains of Megalithic temples, which are the oldest free-standing stone structures in the world, older than Stonehenge and the pyramids of Egypt, Roman catacombs, mosaics, medieval towns, and the extraordinary architectural and artistic legacy of the Knights of St John, Malta has something for everyone’s interests. 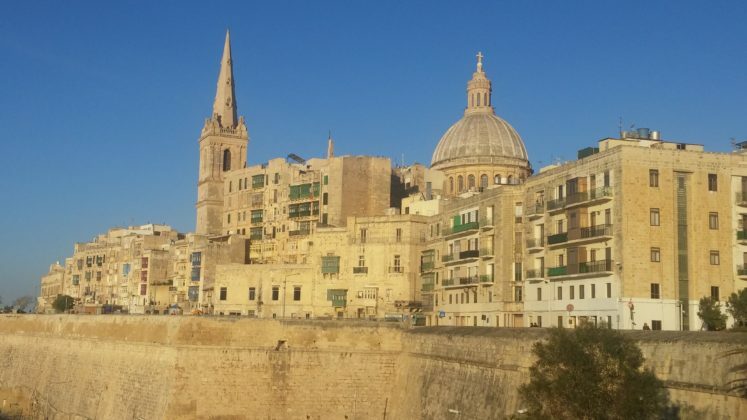 Getting to Valletta couldn’t be simpler, with Emirates now flying to Valletta from Larnaca as part of its Dubai/Larnaca/Malta/Larnaca/Dubai route. Flights depart Larnaca at 11.50, arriving in Malta at 1.25pm. 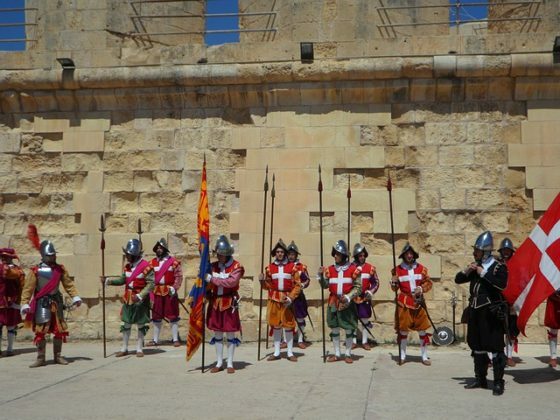 The most noticeable influence on Malta were the Knights of the Order of St John who ruled the island from 1530 to 1798. It was during this period that, after repelling an invasion by the Ottomans, the Knights set about building a fortified city. 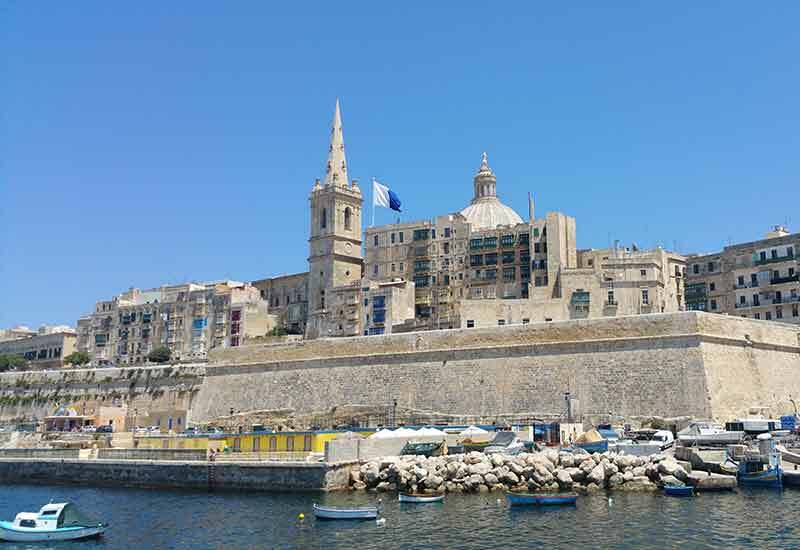 The foundation stone of the city was laid by the victorious Grand Master Jean de Valette on 28 March 1566, and it was his name that the city took – La Valletta. 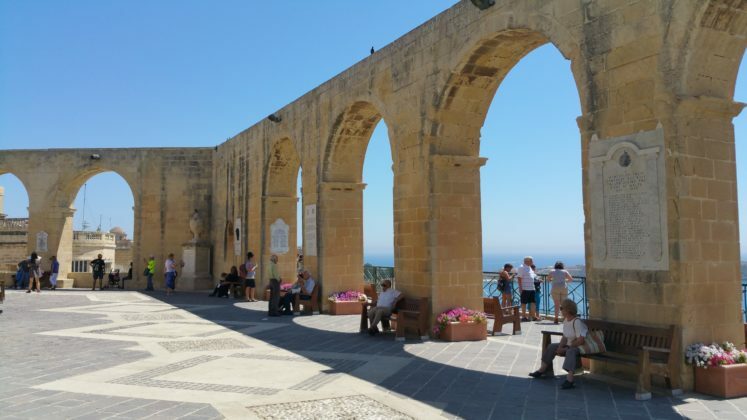 Over the next 200 years the Knights built the Baroque Palaces, Churches and open gardens that have shaped the island’s identity. 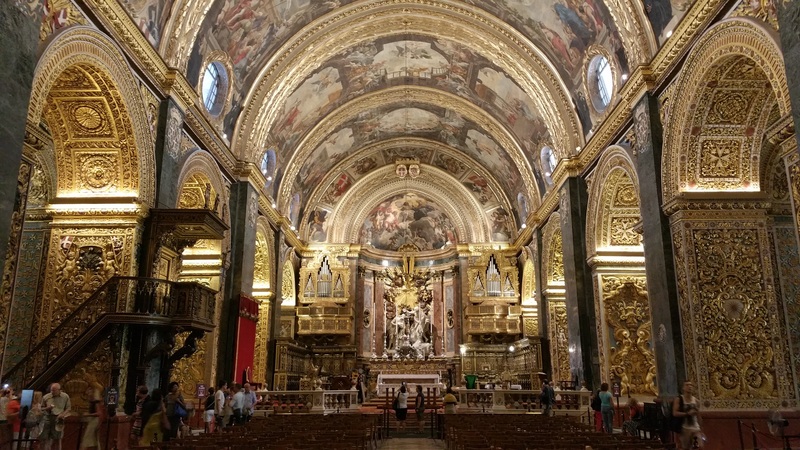 Valletta itself is perhaps one of the most underrated City Break destinations. 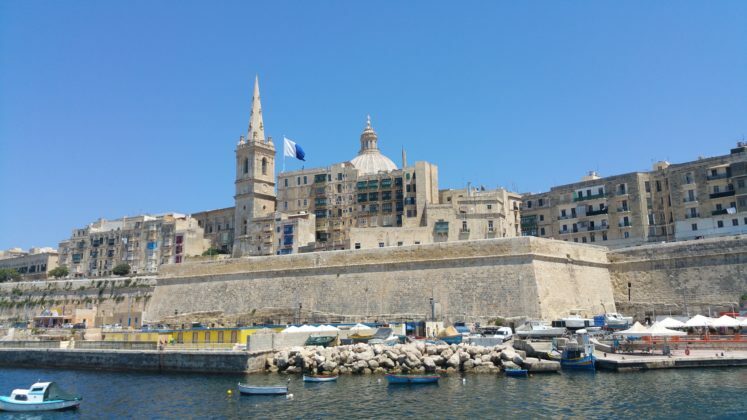 Sitting on the coast overlooking the Grand Harbour, the city was awarded UNESCO World Heritage site status in 1980. The charm and history is everywhere, and Malta’s capital has been used as the set of Gladiator, Troy and King’s Landing in Game of Thrones . 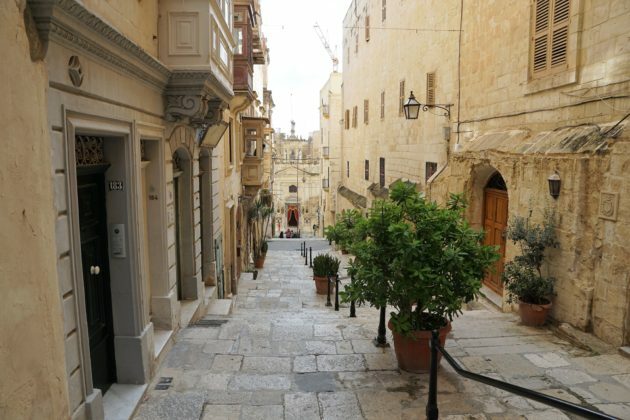 The city is relatively small meaning the best way to discover Valletta is on foot. There are some steep inclines and steps in the old town but nothing that can’t be taken in your stride. A walk through the streets of Valletta gives glimpses of its rich history. The back streets offer hidden art shops while the open squares have museums and galleries. These open squares are a clue to the subterranean passageways that lie beneath the surface, making construction unfeasible. 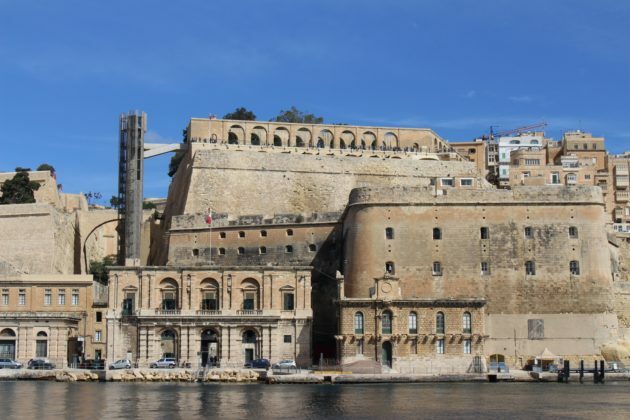 This labyrinth of tunnels and bunkers are a reminder of the city’s colourful history as a fortress and go back to the legendary Knights of Malta. 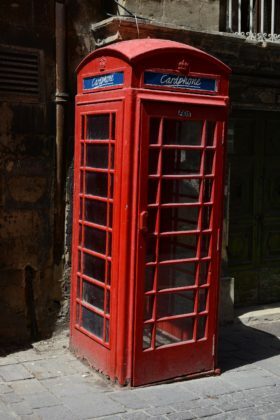 While walking between points be sure to keep an eye out for the statues, balconies and other architectural features that are the legacy of the Knights dotted with the odd red Post Box or telephone kiosk – a reminder of it’s time under British rule. 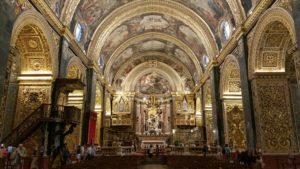 With Valletta due to be the European City of Culture in 2018 it is clear to see the work that is being put into restoring this city. Don’t let the unobtrusive exterior of this building deter you from entering what is considered as one of the most important Baroque buildings in Europe. St John’s Co Cathedral was the primary place of worship for the Order of the Knights of St John (Knights of Malta) and leaves you in no doubt as to their status and wealth. The interior is spectacular, richly decorated in gold, marble and ornately painted. 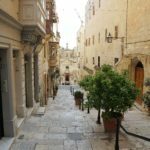 This is surely the most inspiring place of interest in Valletta and houses two paintings by Caravaggio. 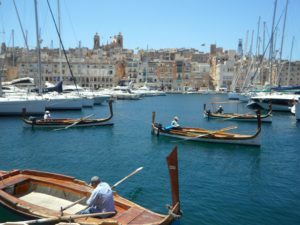 The Grand Harbour is a natural harbour that has been substantially modified over the years with extensive docks, wharves, and fortifications. It is without doubt the source of much of Malta’s rich history. A 30 minute boat tour of the harbour on a traditional Dghjsa (wooden boat) will give you an alternative view of Valleta including of the curtain wall and the ‘Sacra Infermeria’ or Holy Infirmary of the Knights, Upper and Lower Barrakka Gardens, Dockyard Creek (the yacht Marina), the cargo berths, cruise liner berths and of course Customs House –from which you can get a Dghjsa or water taxi. The Malta at War Museum is located on the eastern side of the Grand Harbour at Vittoriosa. It is conveniently housed in Couvre Porte Gate, the original walled entrance into the city. It can be reached by ferry from Valletta. The Museum tells the story of the island during the Second World War. 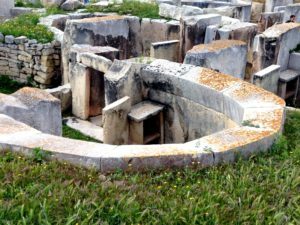 There are also guided tours of the large hand carved rock tunnels below that served as shelters to the Maltese during the intense aerial bombardment of the war. The Grandmaster’s Palace was once the seat of power for the Order of the Knights of St. John and, as the name suggests, was the home of the Order’s Grandmaster. The building also served as the Governor’s Palace during British rule. Today it houses the Office of the President. 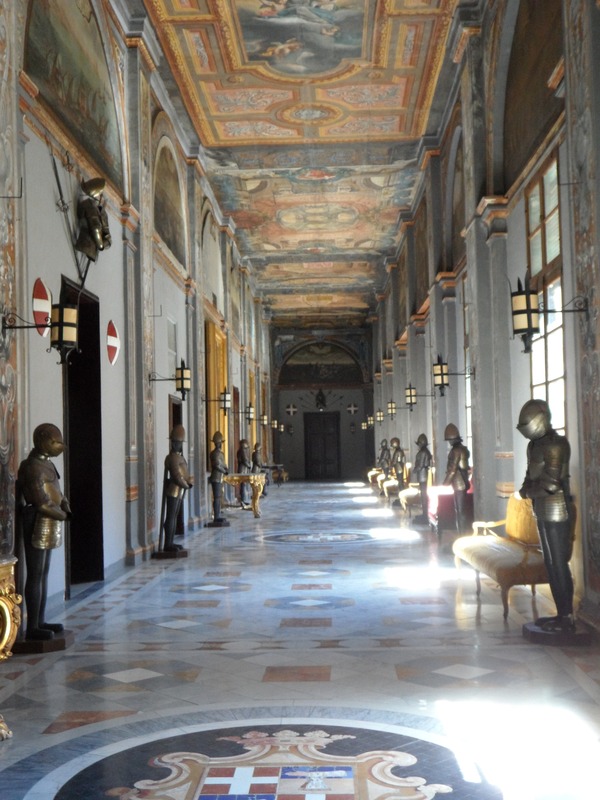 The Palace State Rooms and its halls and rooms are lavishly decorated with tapestries, armour and paintings. The Knight’s Armoury houses the world’s largest collection of arms and armour that is still housed in its original location. The collection is a fascinating glimpse into some of the physical artefacts from past centuries and battles fought. With few private gardens in the city, the various public gardens provide a tranquil escape from the hustle of the streets. The Upper Barrakka provides views of the Grand Harbour and the Saluting Battery. Also popular are the Lower Barrakka Gardens which face the harbour and the quieter Hastings Gardens which offers panoramic views of the bay. 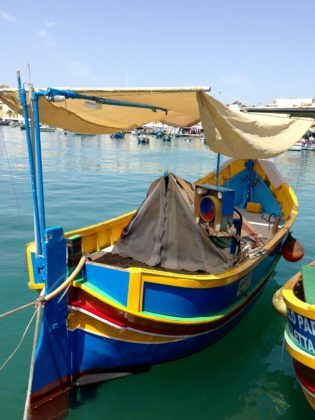 As a small island it takes approximately 30 minutes to get from one side of Malta to the other. For those who want to venture outside of Valletta there is plenty to see. Here are a few suggestions. 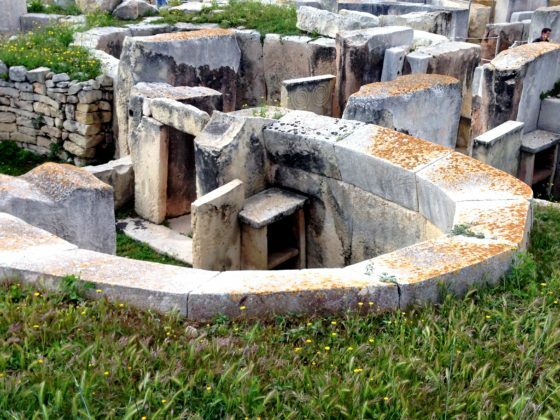 Hal Saflieni Hypogeum, an underground necropolis which was excavated around 2,500 B.C..Hagar Qim, dating back 5,000 years, is the best preserved ancient limestone temple on Malta. Mdina, the nation’s old, walled capital. 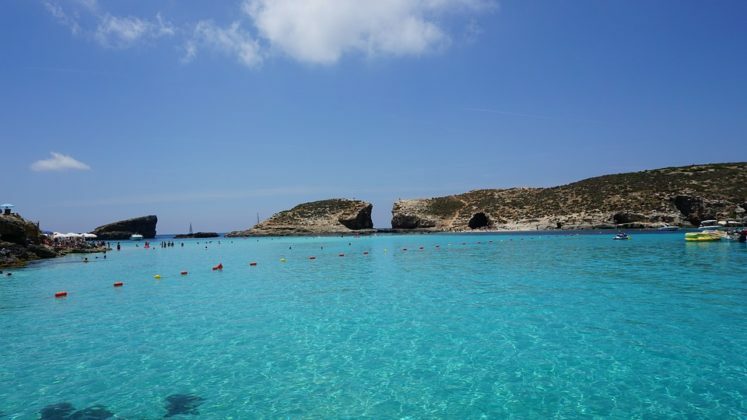 Comino, the smallest of the islands which has the beautiful Blue Lagoon as its biggest attraction. Gozo by ferry from Ċirkewwa to Mġarr, a 20 minute ride.